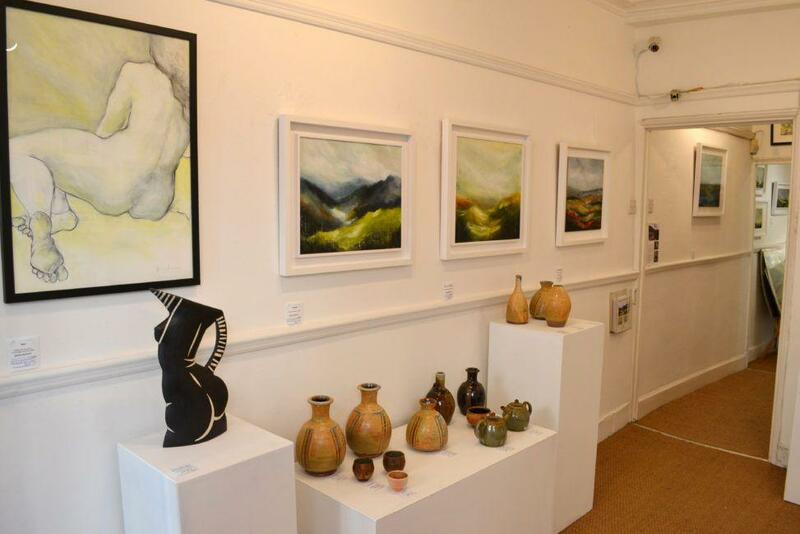 Pyramid Gallery, York (after York Open Studios, from late April 2019). They also stock a selection of art cards and sketch books. The Corner Gallery, York. A selection of paintings and giclée prints for sale. Giclée prints, selected works on paper, life studies, books and art cards can be purchased via my online shop. 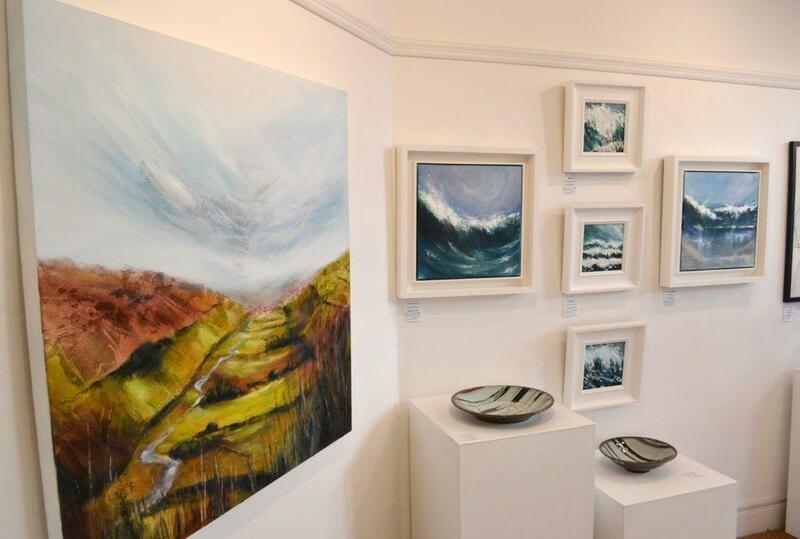 If you are a gallery owner or representative and think we could work well together, please contact me. Find out how to commission, purchase or exhibit my work. 15th October 2016–6th January 2017: Fulford Framing, Fishergate, York. May–October 2016: Café No8, Gillygate, York.